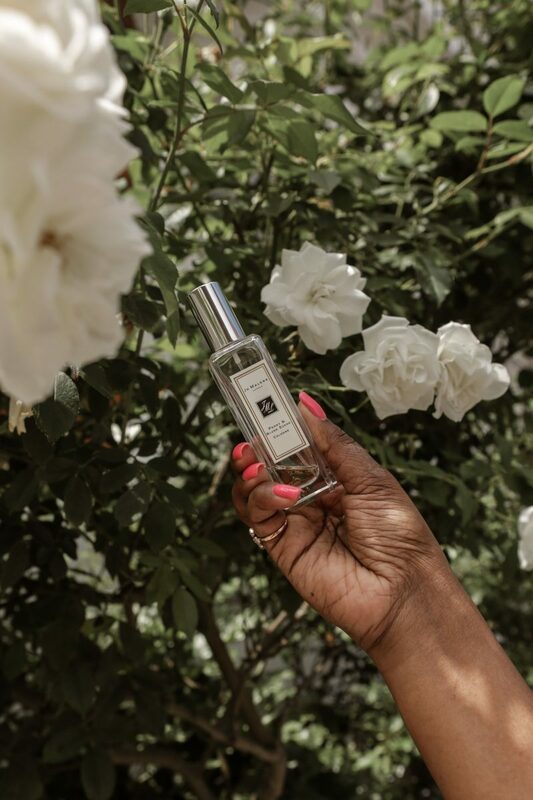 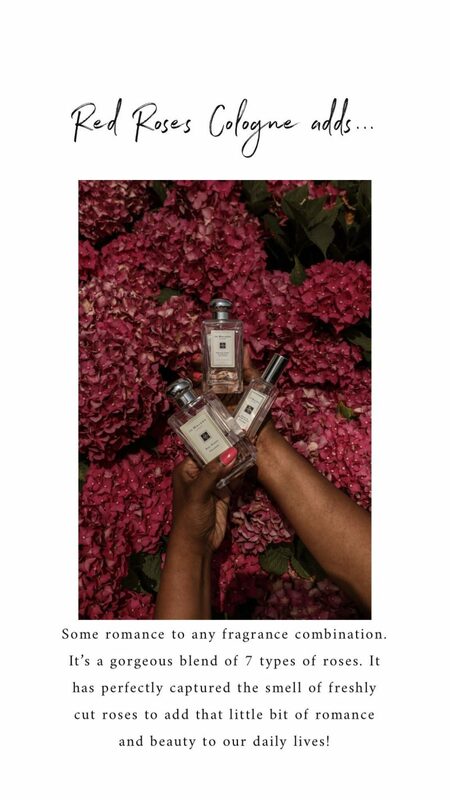 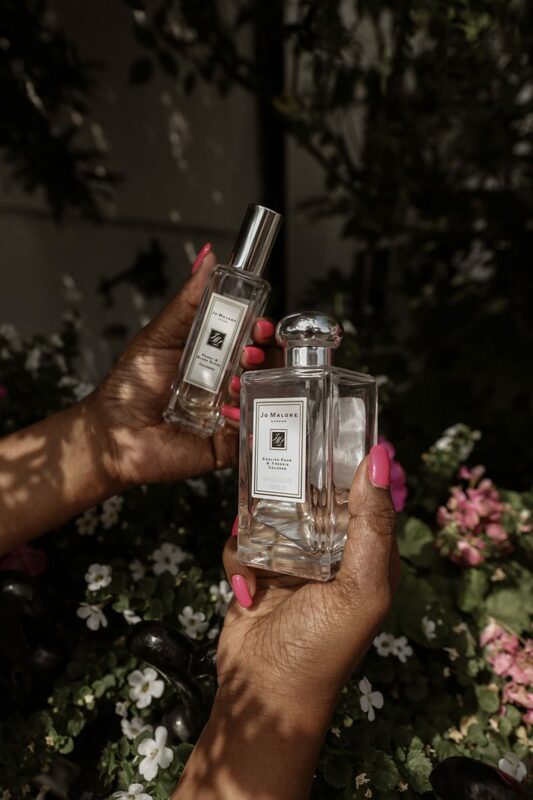 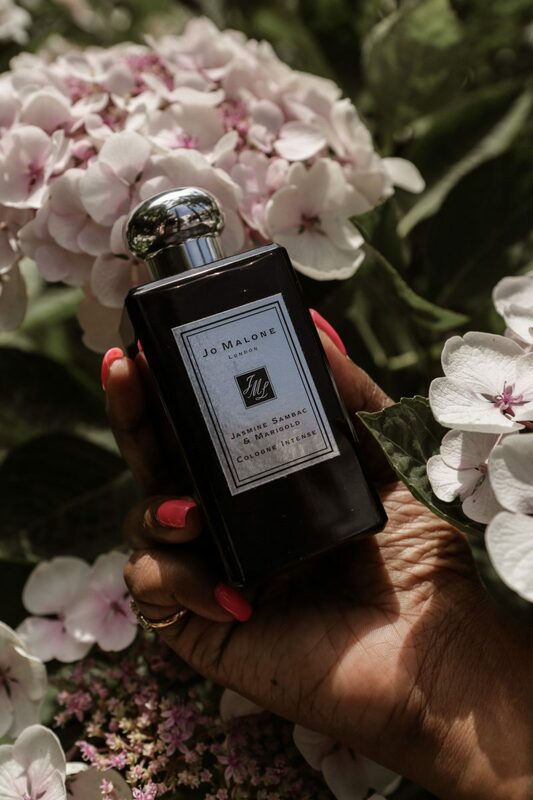 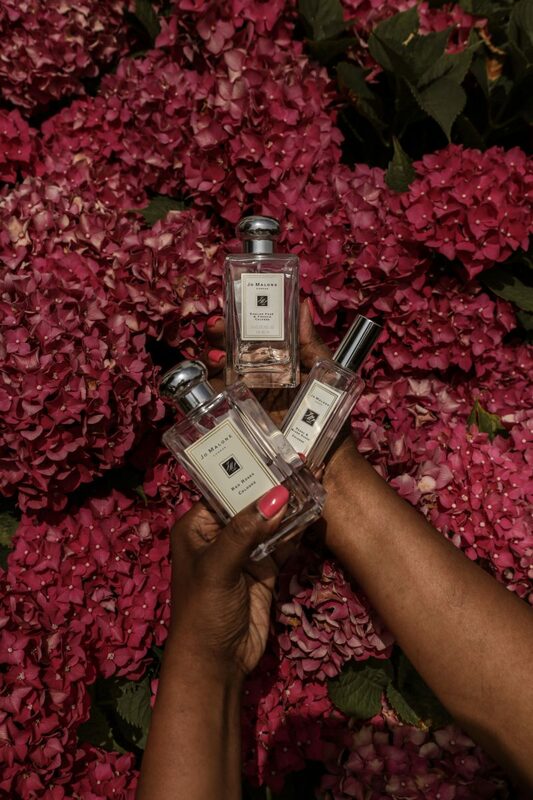 Jo Malone is one of the most coveted beauty brands out there and for a very good reason. 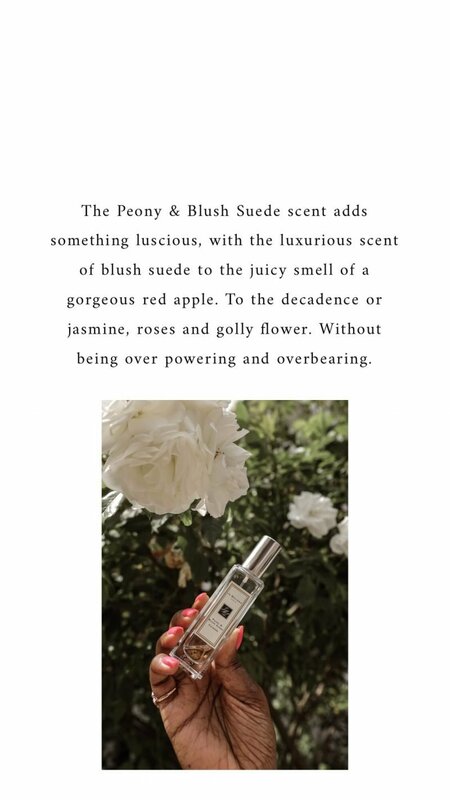 From its iconic packaging to its glorious and unique scents. 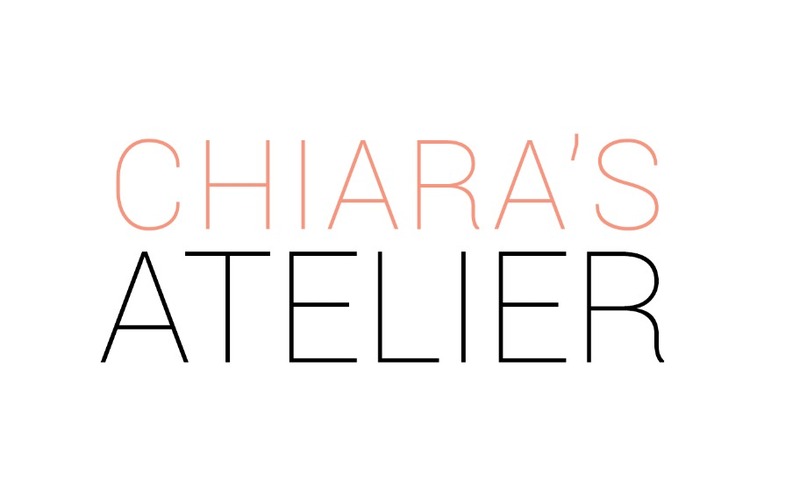 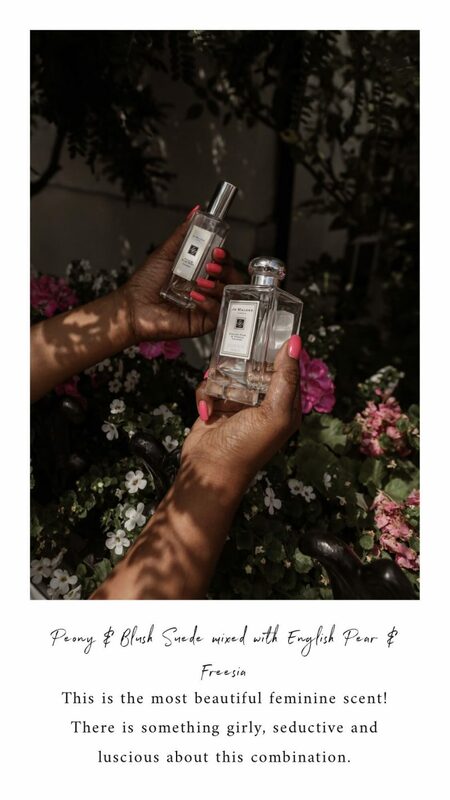 The brand is also known for the idea of mixing fragrances to make a more personal and unique scent for you for your everyday enjoyment. 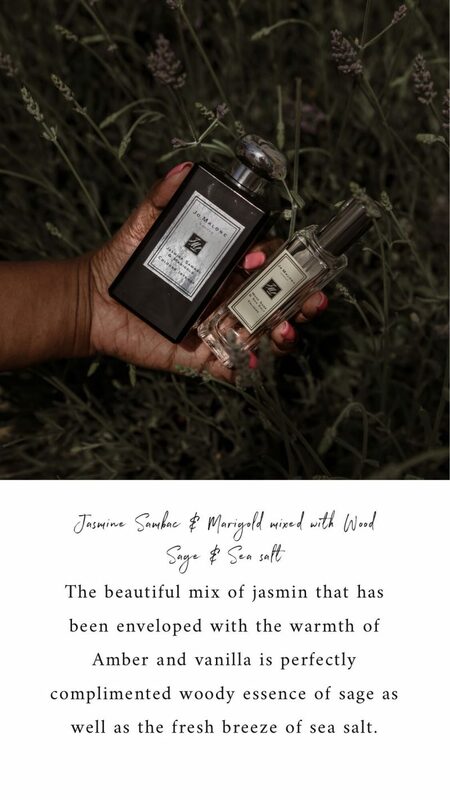 Or if you have a special occasion it’s a gorgeous way to add an extra layer of fragrance to make the it unique and to capture a memory forever. 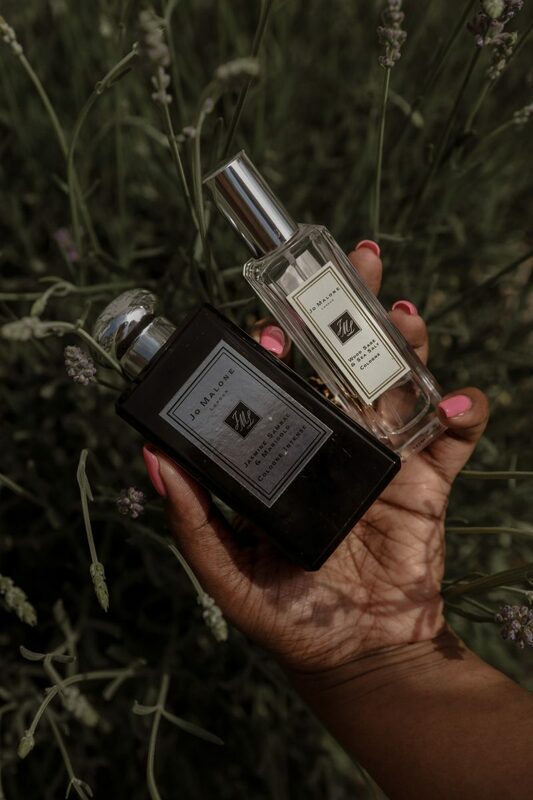 I thought I would share with you some of my current favourite combinations, because it can seem daunting when you have to combine and create some fragrances. 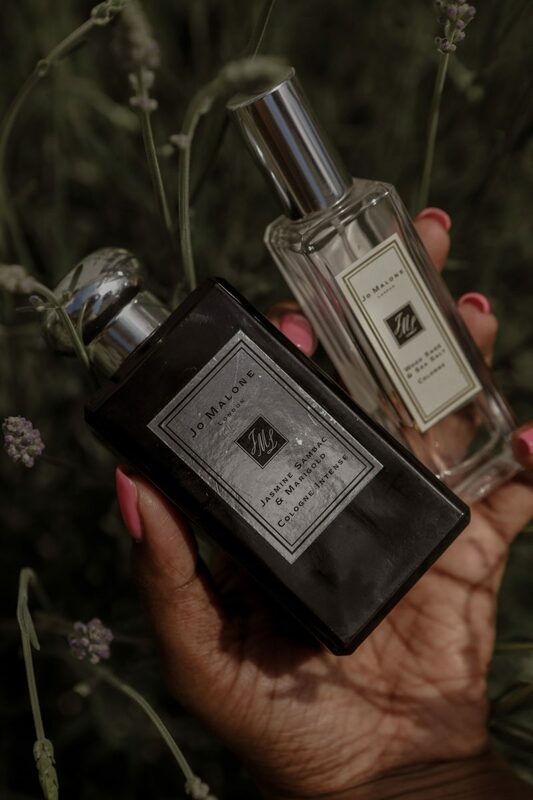 Here are some of my current and all time favourites, they are all day to night type of scents which is fabulous.